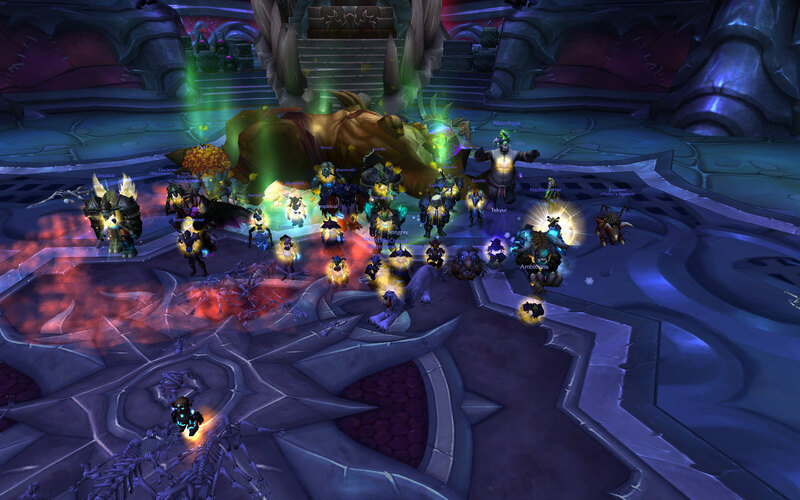 We have a video of this kill available here. 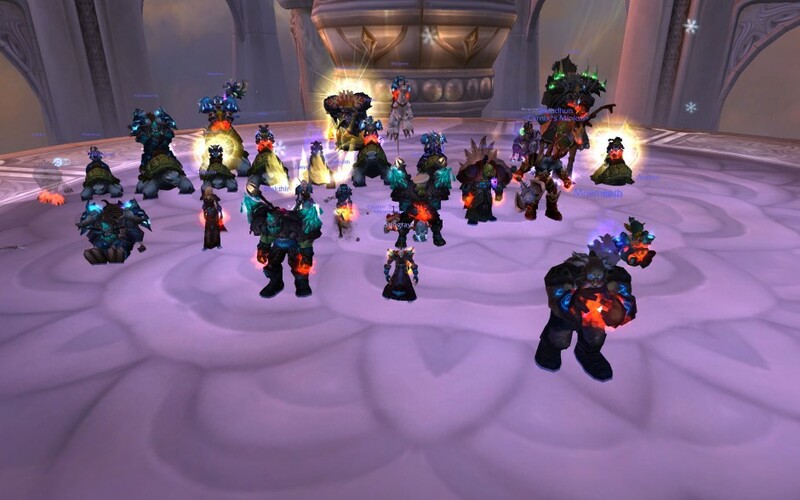 Interrupting for fun and profit. 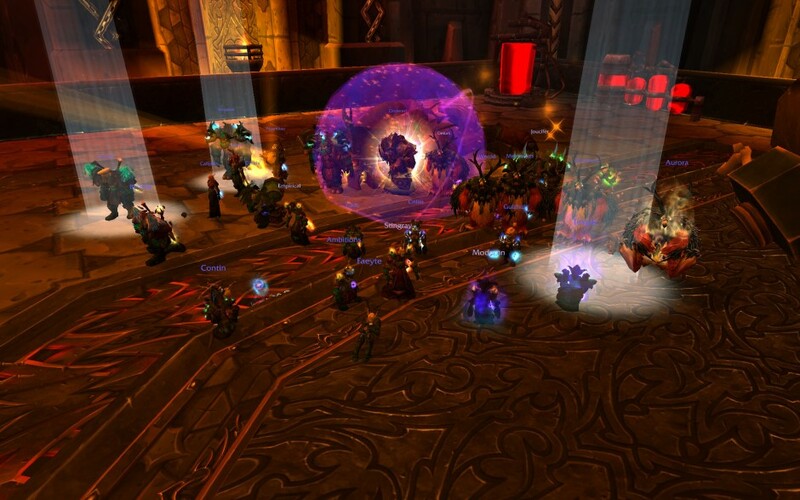 Tonight we finished our second heroic in Cataclysm, the Conclave of Wind. 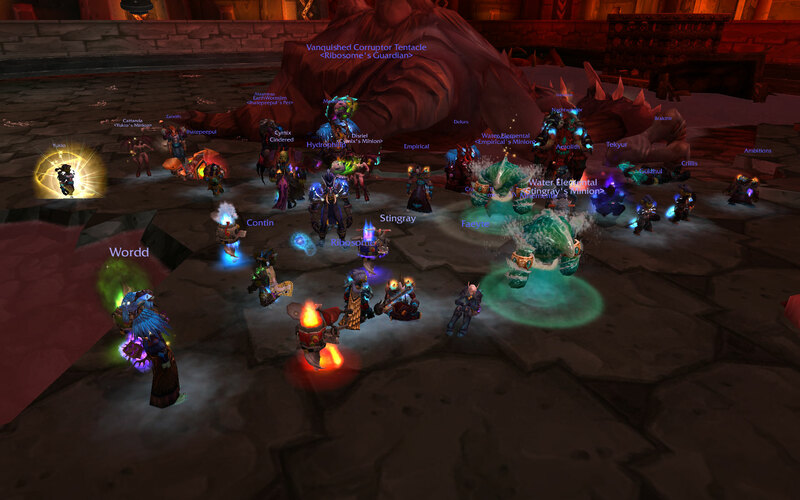 Nefarian and Onyxia are dead (again), completing normal modes for us and unlocking all the heroics. 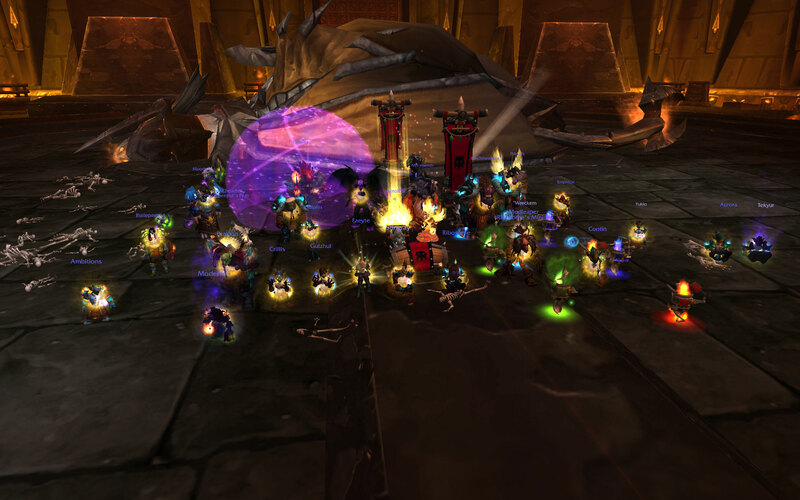 Tonight we finished our first heroic kill in Cataclysm raiding, Halfus Wyrmbreaker. 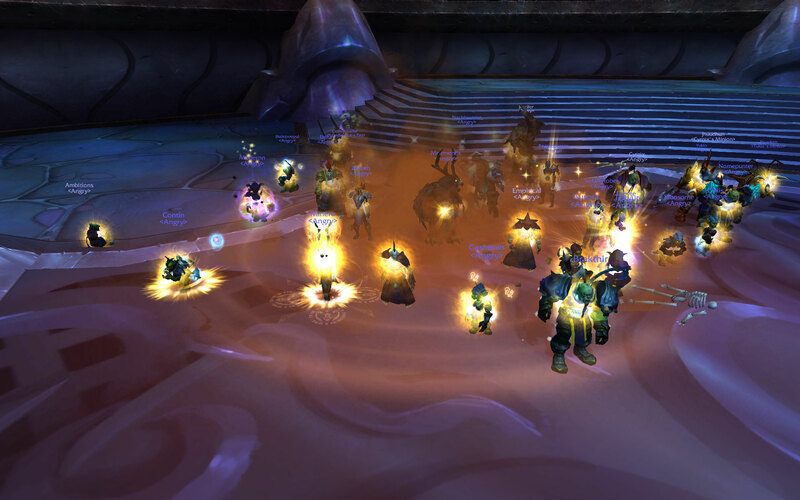 Throne of the Four Winds completed tonight in normal, unlocking some more heroics. One more end boss to go. 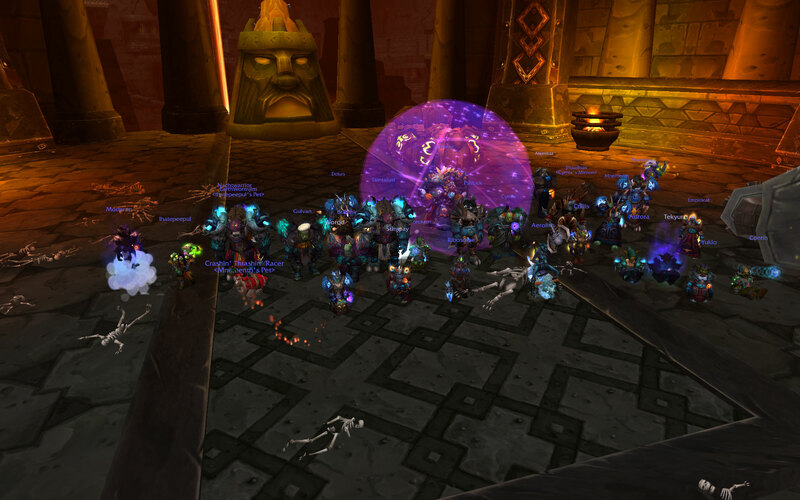 Cho'gall killed tonight, unlocking heroic modes for us in the Bastion of Twilight. 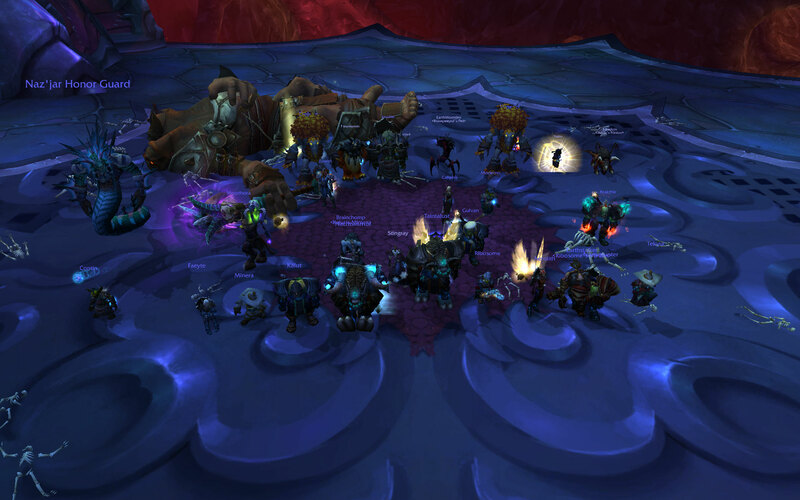 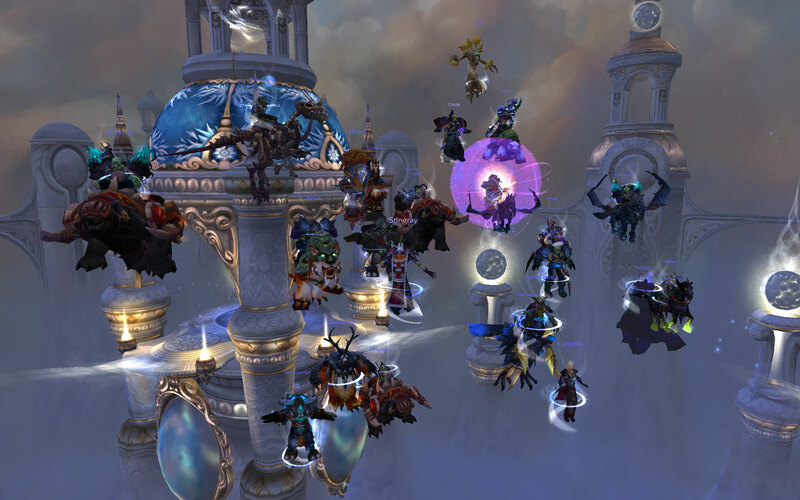 After just over a week of Cataclysm raiding, we've cleared out all the normal modes except the three final bosses. 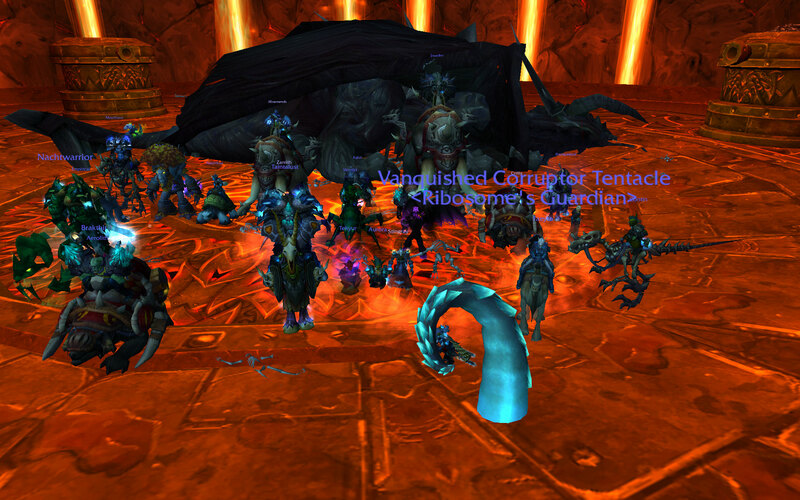 Toughest fight so far was Ascendant Council, so we actually took a picture.